Sunscreen is that one anti-ageing skincare product category that works for sure. Wrinkles, spots and sagginess are warded off as long as you use sunscreen consistently, and if possible, way before the spots and wrinkles appear. But Holly Thaggard’s concerns weren’t exactly just about clear and firm skin when she launched her dedicated sunscreen beauty line Supergoop! a decade ago. As Supergoop makes its mark at Sephora Singapore stores, Thaggard shares the story behind her brand with The Beauty Gazette. I decided to launch Supergoop when a close friend of mine was diagnosed with skin cancer when we were in our early 30s. I set out to learn everything there was to know about sun exposure. What I found was that skin cancer was the most common type of cancer in the U.S., and that it was primarily preventable with daily SPF. But no one wanted to wear it because it didn’t feel good, so that’s when I got to work. The three things we stand for as a brand help set us apart from the pack: clean ingredients, feel-good formulas and thoughtful innovation. We drive our chemists crazy, sometimes working with formulas for years until they’re exactly right. Our products feel good on your skin so you’ll actually want to wear them every single day. We created the first-ever sunscreen mousse, a totally invisible primer and a makeup setting mist, for starters. 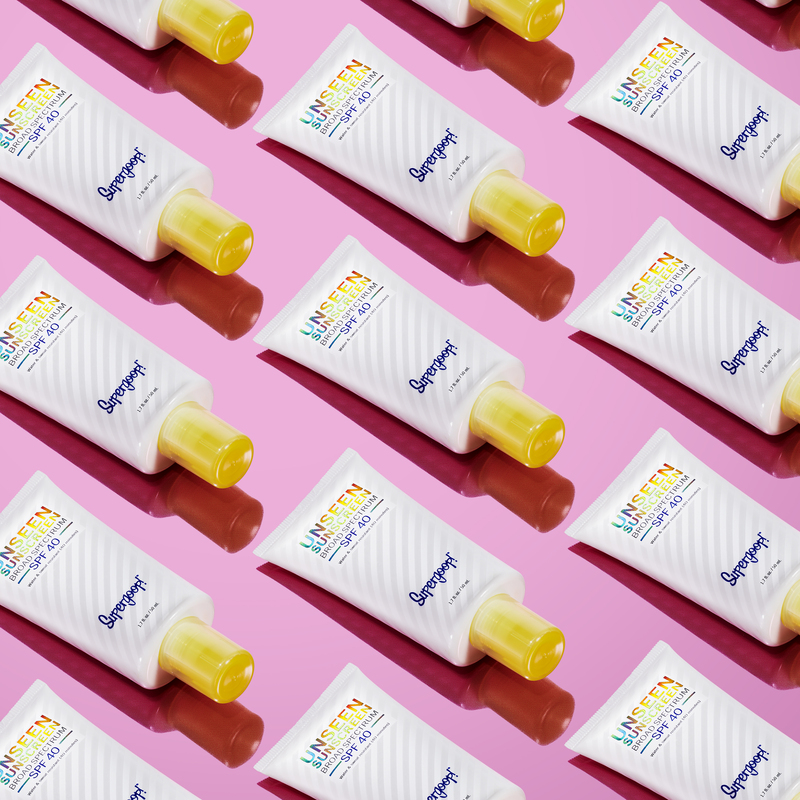 Supergoop offers sunscreens in so many textures because there’s a time and a place for different kinds of SPF. Ours come in many different textures, shapes and sizes. We’ve got a different formula for every activity. Unseen Sunscreen SPF 40 has been such a huge hit this year—so much so it inspired us to create its mineral, matte counterpart, Smooth & Poreless 100% Mineral Matte Screen SPF 40, for people who want a makeup primer with a more matte finish. Two of our other success stories right now are Glow Stick SPF 50. Our very first formula, Everyday Sunscreen SPF 50, continues to be a best-seller year after year. So to ensure that sunscreen is worn properly for adequate sun protection, I’m all about an SPF wardrobe. I layer a variety of products on top of one another to make sure I’m protecting areas that may have been missed. It’s also important to reapply your SPF every two hours (or more if you’re swimming or sweating).